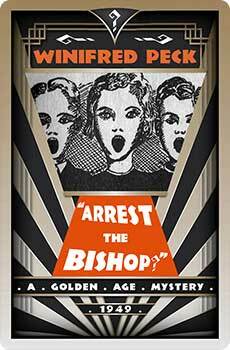 Winifred Peck (1882-1962) was born Winifred Frances Knox in Oxford, the daughter of the future Bishop of Manchester. Her mother Ellen was the daughter of the Bishop of Lahore. A few years after her mother’s death, Winifred Peck became one of the first pupils at Wycombe Abbey School, and later studied at Lady Margaret Hall, Oxford. Returning to Manchester, and under the influence of Christian Socialism, she acted as a social worker in her father’s diocese, as well as starting out as a professional writer. After writing a biography of Louis IX, she turned to fiction in her thirties, writing over twenty novels, including two detective mysteries. She married James Peck in 1911, and they had two sons together. 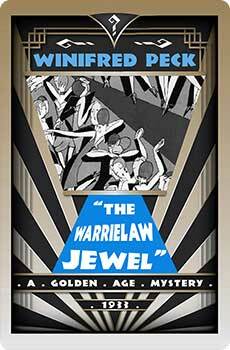 James was knighted in 1938, and it was as Lady Peck that his wife was known to many contemporary reviewers. 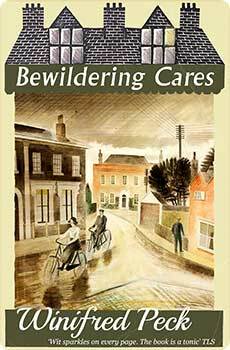 Bewildering Cares, a novel about the perplexing and richly comic life of a parish priest’s wife in the early months of World War Two, is now available as a Furrowed Middlebrow book.